As a result, Goldhawk Interactive have put together a plan: Three Builds to Beta! They’re already halfway through, with the second of three builds due out in the next couple of weeks. 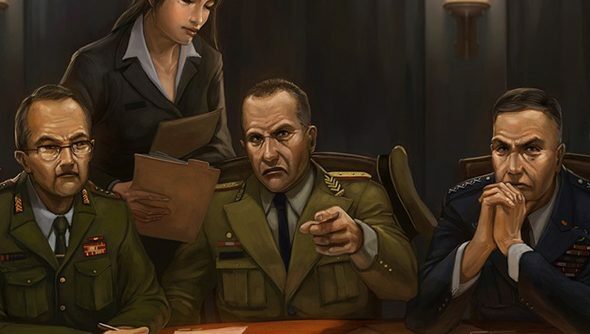 Xenonauts beta will be feature-complete, playable from start to finish, and while a rather modest England admits it won’t “initially be a very good game”, the team’s efforts in bugfixing, polishing and balancing will begin in earnest on October 10th. See England’s post on the Xenonauts site for details on what’s coming in the next two builds.